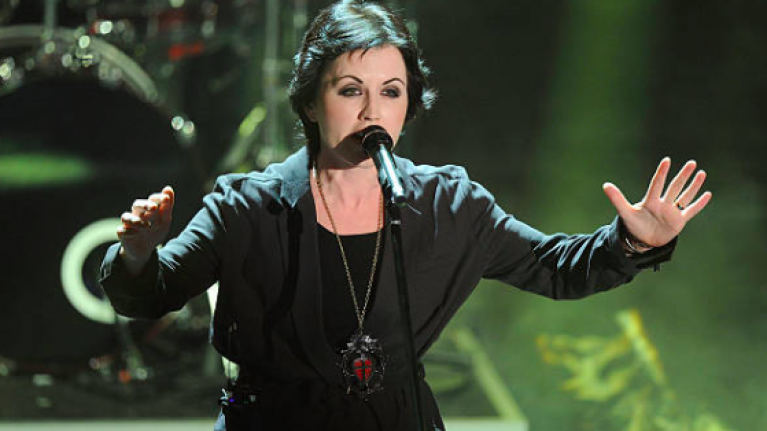 The Cranberries will mark the one year anniversary of Dolores O'Riordan's death with a new song. The group are set to release the first track from their new album, In The End, tomorrow. The song features vocals from O'Riordan that were recorded before she passed away on January 15 last year. Noel Hogan, Fergal Lawler and Mike Hogan said that they had long considered the most appropriate way to honour their bandmate and friend. "This was a very painful process," they said. In a statement shared on Facebook, the band members said that knowing they would never get to play the songs live made the process of finishing the album very difficult. 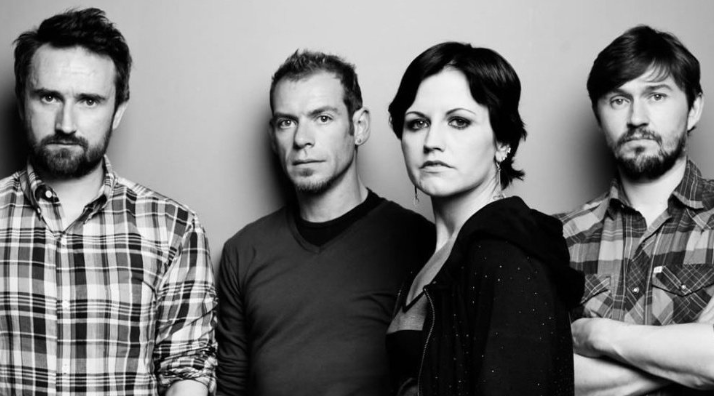 They said that there was "an overwhelming sense of finality" knowing that it would be the least time they ever recorded in studio as The Cranberries. 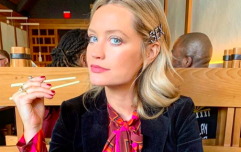 "We would like to take the chance to thank ours and Dolores’ family and friends and all those who worked with the band over the years," they said. "We dedicate this album to our dear friend and bandmate Dolores. She will always be with us in her music." The first song from the band's album will be released tomorrow.